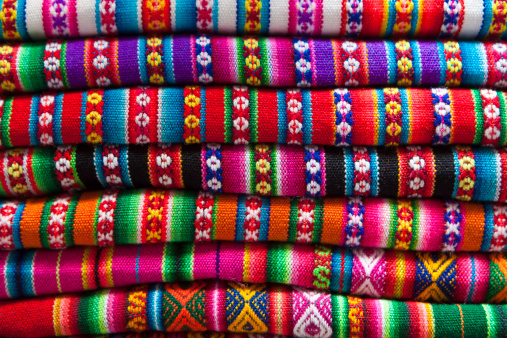 What is a rebozo? A rebozo is a long piece of fabric much like a scarf or shawl that is hand woven with love. Rebozos have been used for comfort and connection during birthing for centuries. In this workshop we will explore the importance of connection in the birthing space and how to use the rebozo to facilitate it. A bonus section on "Quantum Midwifery" and the Holistic Stages of labour (as per the teachings of the wonderful Whapio!) make this course one you can't miss!